Before Tiktaq'to I wasn't totally satisfied with the ME map but It was okay, there was no problem, but now with the Western Jungles squeezed on the great desert the map has fallen to the 'inacceptable category', It's not only a design issue but a lore issue too. What CA did with Western Jungle can be temporary, or maybe not we don't know. 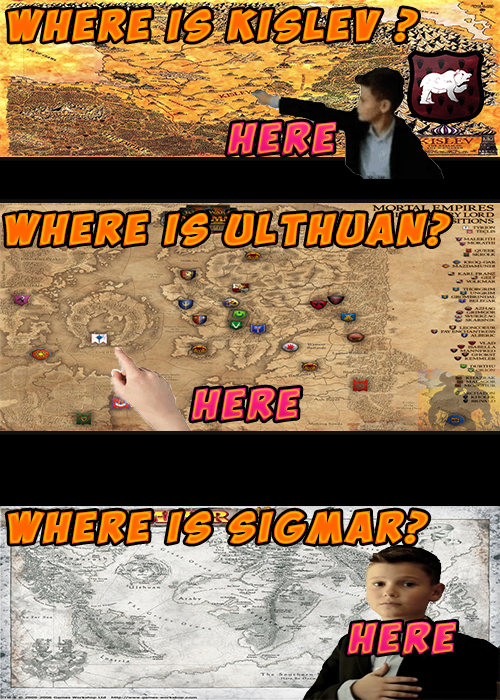 Now to expand the map a bit to the south has become a necessity, not only due to lore reasons but also due to gameplay reasons, that would make the campaigns more interesting since south Lustria and southlands have things to offer, and It would leave room for more LL's, at least Tiktaq'to would be able to return to his true starting position. If we adjust the Gulf of Medes a little bit the space added can be even smaller. Do you support this? Do you "sign" this petition? Another thing I did on the map is to add more space to the ocean between the new and old world, as It is when you traverse the ocean is like if you were visiting your neighbor that lives right next to you, rather than a sailing to a far and uknown world, there isn't that feeling. But for me this is not the priority. 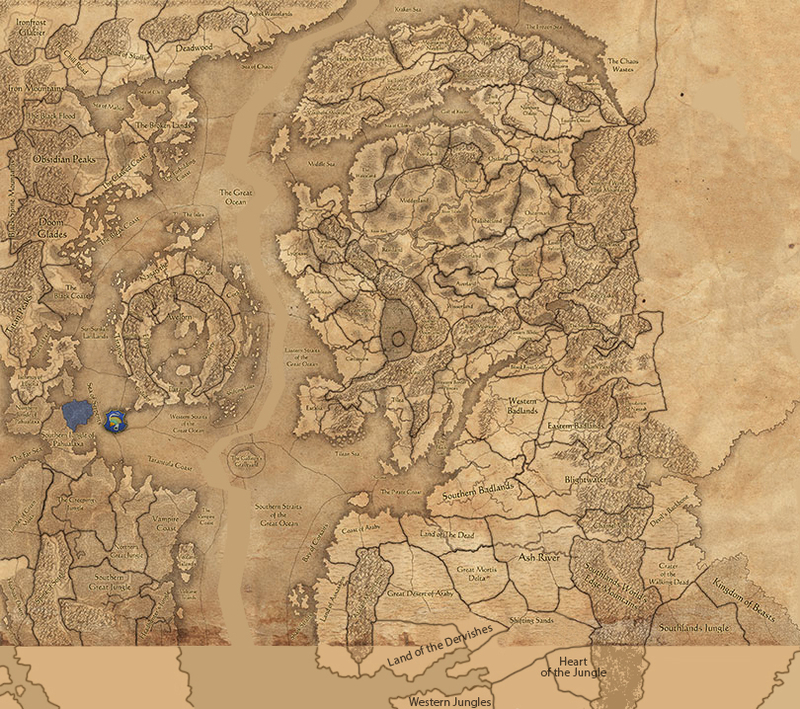 CA if you can't fix the map in the near future I understand it, I just hope you inlude it on you plans (if It's not already included). 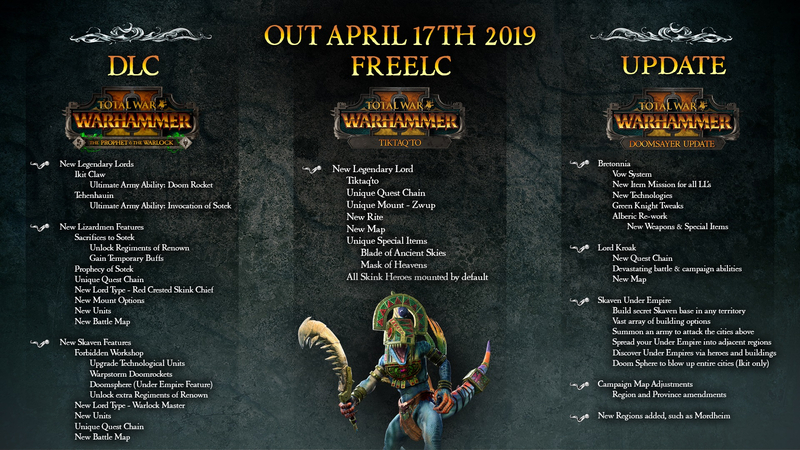 Re: New skaven units look cool but just more of the same? Okay, now you're talking nonsense. The Skaven had very limited range prior to the update. They got out-ranged and out-gunned by pretty much everything, and most of their ranged units functioned as kiters or fodder. The jezzails and ratling gunners changed that. 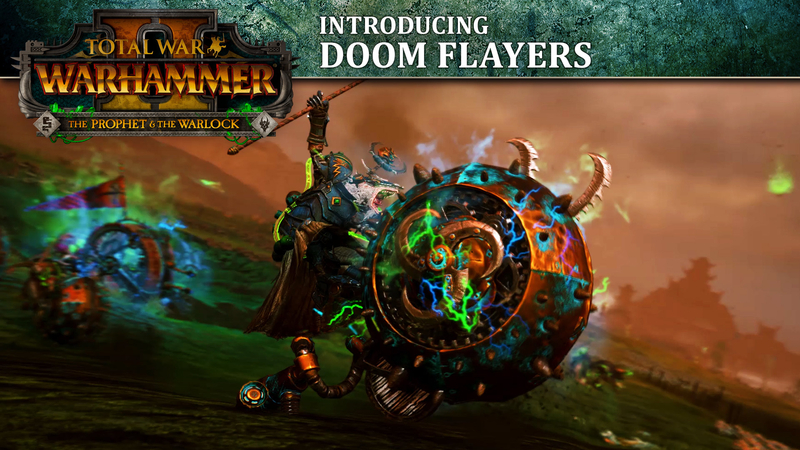 The Doomflayers also fill a niche that the Skaven did not possess. And the whole point of the skavens is having trash infantry, but lots of them. Giving something more or better than stromvermins and plague monks would ruin that. I'm going out on a limb to release this, but I know the people can't wait this long! Re: Should Skrolk and Queek get a mount? Honestly I feel like CA has gone overboard with giving people mounts recently. Settra doesn't need to ride a giant sphinx thing. His iconic mount has always been his chariot. 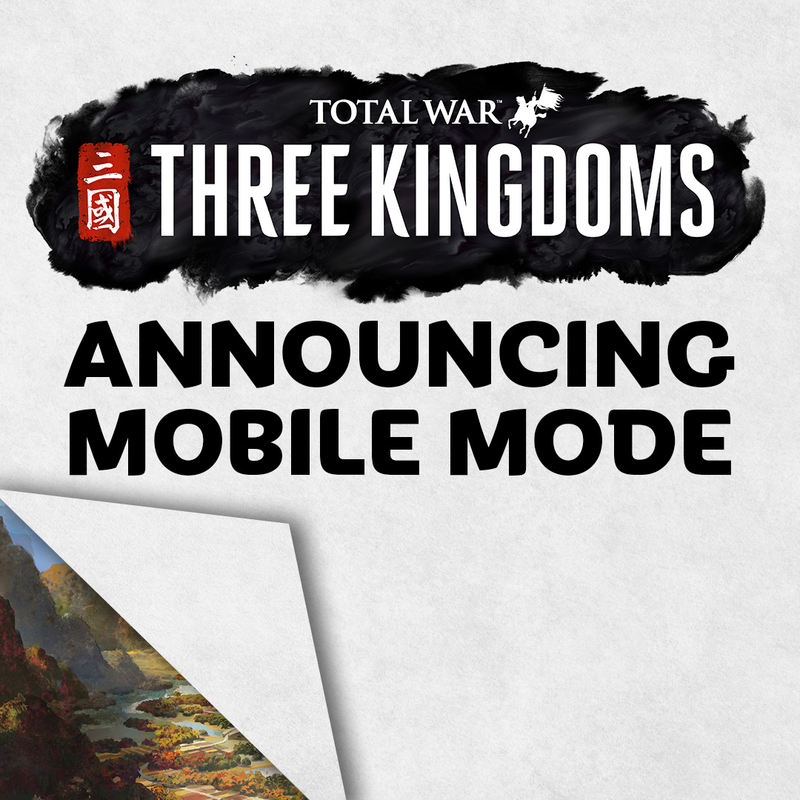 Wulfrik doesn't need to ride a mammoth. He's a sailor that challenges people to duels. Riding a furry elephant goes against his core concept. Tehenhauin doesn't need a ripperdactyl mount. Ripperdactyls are extremely hard to train and take a solid year of investment, and Tehenhauin has no mention of that in his lore and the animals aren't especially connected to Sotek in any way. It seems like they've just been throwing cool mounts at lords willy nilly without really factoring in if it is lore appropriate or not, which is a shame. I am at least glad they didn't give Tiktaq'to different mount options. Zwup is the only mount he needs. What is next? Oxyotl on a bastilodon? Tetto'ekko riding a Sun Dragon? Gor-Rok riding a Rat Mother?! Madness and heresy! [Geography now !] Do you know where is ? Not everyone should have a mount. I prefer Queek to be a badass on foot fighting, not a Bonebreaker that happens to have Queek chilling on top.